If you have decided to sell your home, one of the most important aspects to a successful sale is preparation. 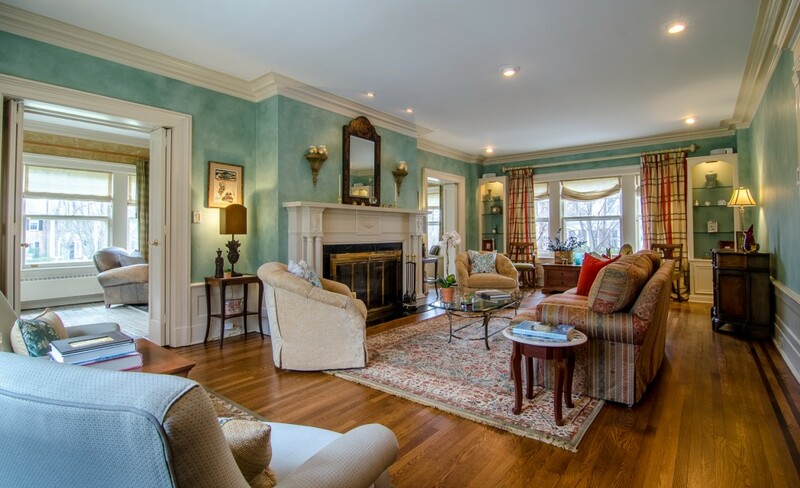 You can prepare your home for sale with home staging. Your house should be in good order to impress potential buyers. If your home is messy or unkempt, it is harder to sell. Interested buyers will assume that there are other important aspects of the home that have not been maintained as well. To many sellers, it seems like common sense, but it is common to underestimate the significance of preparing your home for sale. What is comfortable and charming to you may not translate to another person’s tastes, and for this reason, the role of home staging has continued to grow in importance. When people walk through a home, they want to be able to use their imagination. Strategically staging your home to make it look beautiful, but neutral can speed up the sale of your house. Believe it or not, careful placement and updating of furniture – even by renting accent pieces – can not only sell your home quicker but may allow you to increase your asking price. Home staging does not amount to a criticism of the layout of your home, but rather a proven placement strategy that can maximize the value of your home. The members of the Victoria Carter Team are always happy to meet with you and discuss any efforts needed to prepare your home for sale, including home staging. 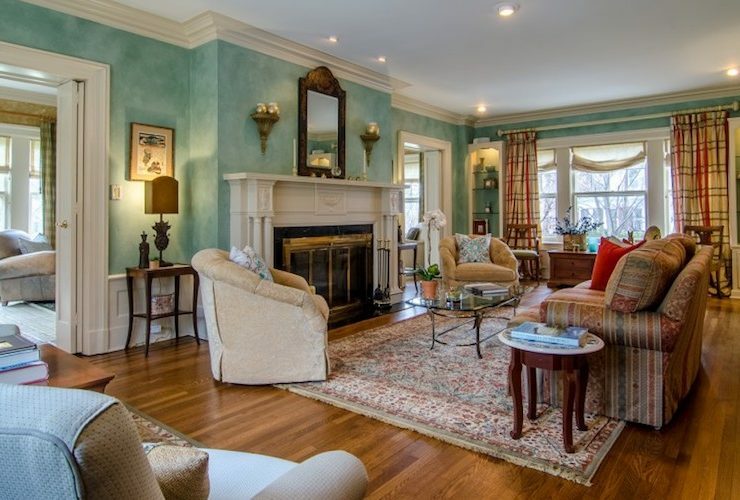 If you are interested in learning more about the benefits of home staging, email victoria@victoriacarter.com or call Victoria on (973) 220-3050.